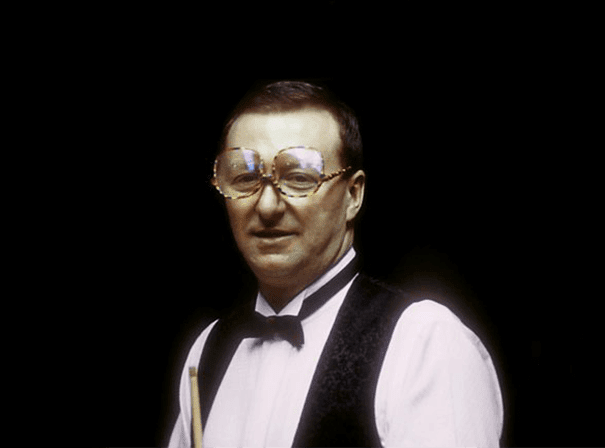 An immediately recognisable face from the world of Billiards, Dennis Taylor is still hugely popular sporting personality who can add real insight and excitement to any event. As a brand ambassador, pundit, showcase player or after dinner speaker, Dennis is hugely in demand and never fails to deliver on every level, much like during his playing career. The Irish man is a former world champion turned commentator who was and is one of the game’s real entertainers. He won a number of high profile events in his career including Benson & Hedges Masters Champion (1987), Rothmans Grand Prix Champion (1984), Irish Professional Champion (1980, 81, 82, 85, 86, 87), World Cup winning team (1985, 86, 87) and many more. One of his most famous ever matches was a real epic of the modern era when he played Steve Davies in a World Championship final. Reportedly more than 18 million people tuned in to the game that went on well past midnight and eventually saw Dennis win on the black. His first big win came way back in 1973 and after that many more followed. Even when not making big wins, Davies retained his place in the top 16 of the world rankings until the end of the 1993/4 season. At that point he had always made the grade ever since ranking were introduced in 1976. Retiring first in 1999, then properly a year later, Dennis Taylor is now a regard commentator who has a rare insight into the game that he shares at will with delighted audiences everywhere.